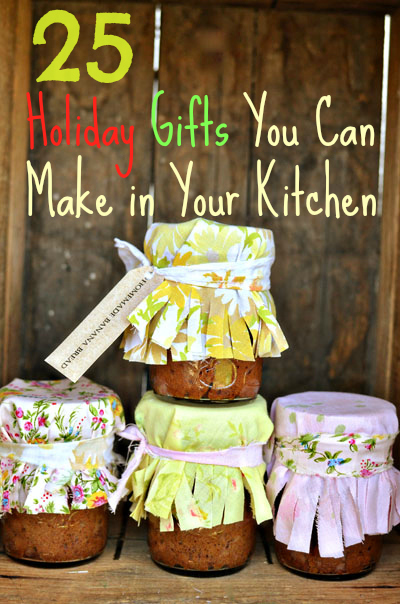 Homemade gifts are the best kind- and they’re the least expensive! 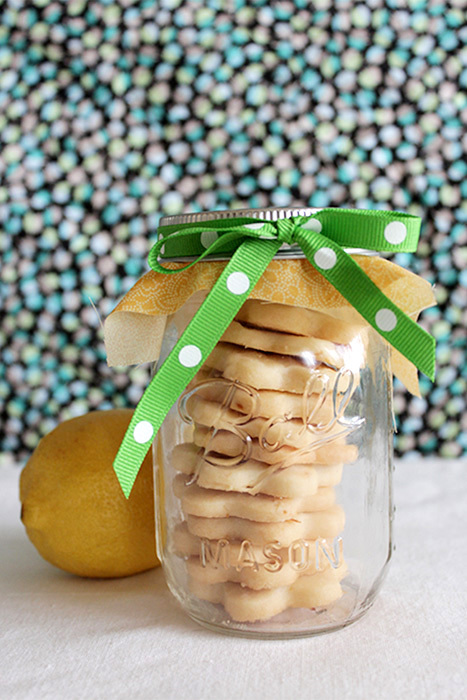 We’ve rounded up 25 of our best DIY tutorials for homemade gifts (they make fab favors too!) 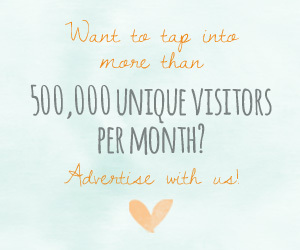 to inspire you to go handmade this holiday season! For neat individual servings, try baking breads, muffins and cupcakes right in the jar. You can put them directly in the oven to bake and after they’re cooled, wrap them with fabric, ribbon and twine for decoration. 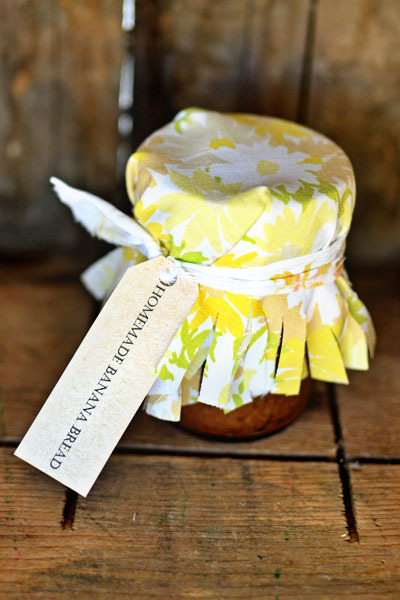 Check out how to make banana bread in a jar with this tutorial. 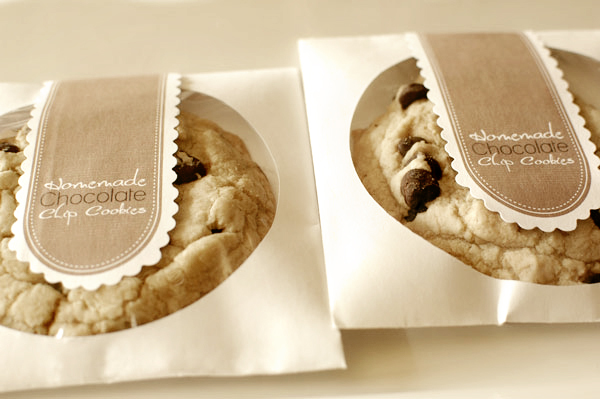 Another option is to place baked cookies inside a jar to give as a gift. Here is a recipe for Lemon Shortbread Cookies. These Cranberry Hootycreeks have free, printable labels! All the recipient has to do is mix the ingredients together and bake and they have homemade cookies at their fingertips. 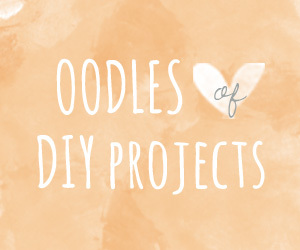 See the tutorial and free printable labels. You can’t go wrong with classic gingerbread. 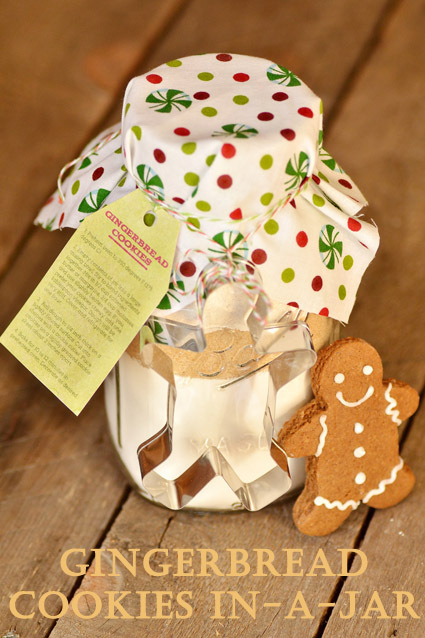 Check out this tutorial for gingerbread in a jar – also with free labels. 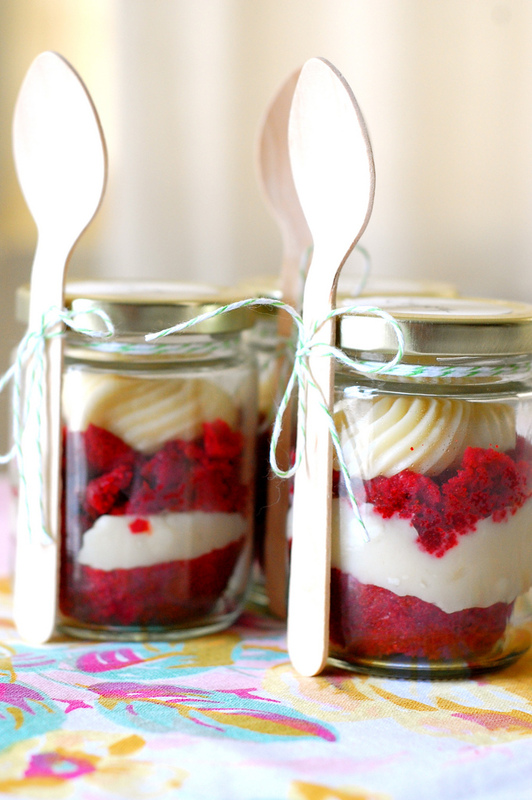 Here’s a neat trick: to make sure cupcakes don’t get ruined in transport, try placing them in jars instead of boxes. Instead of eating a cupcake the traditional way, you can even scoop it out with a spoon–no mess. Check out some ideas for cupcakes in a jar with these tutorials. 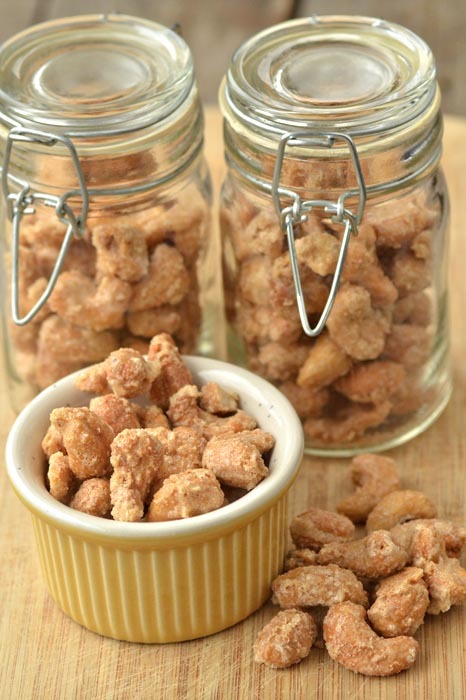 Candy coated cashews. Is there a more divine treat? If you don’t like cashews (is that even possible?) you could use pecans or walnuts. Cookie exchanges are popular at this time of year and an excuse to bake in bulk. There are so many ways to make your cookies festive with sprinkles, cookie cutter shapes, candies and icing. Poke a small hole in the top of your dough shapes before baking and for an edible ornament as a tree decoration or gift. A basic sugar cookie recipe is a good place to start for holiday cookies and you can decorate them to your heart’s desire or have the kids decorate their own as a fun activity. Check out the sugar cookie tutorial and some icing ideas. 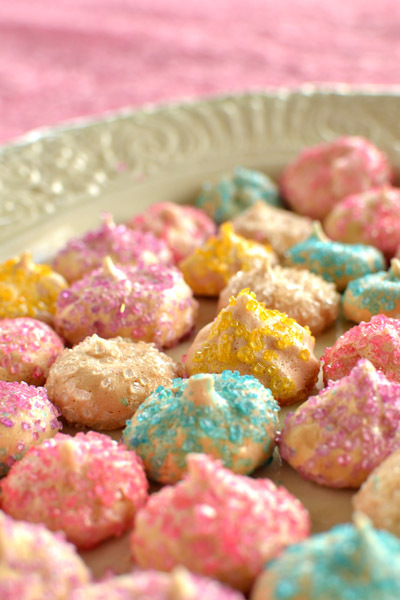 Give these sparkly meringue cookies as a Holiday treat. Find the meringue cookie tutorial here. There’s nothing better than coming in from the cold and sitting by the fire with some hot chocolate and marshmallows. Recreate that warm, fuzzy feeling in a cookie with these chocolate chip cookies. Wrap the ones you don’t eat in CD sleeves and give as gifts. 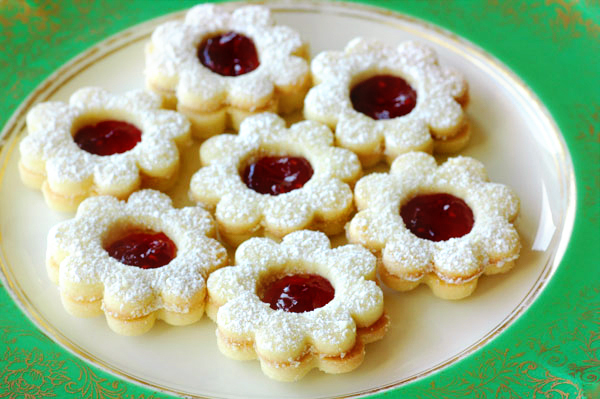 Raspberry Linzer cookies are some of the prettiest cookies around. 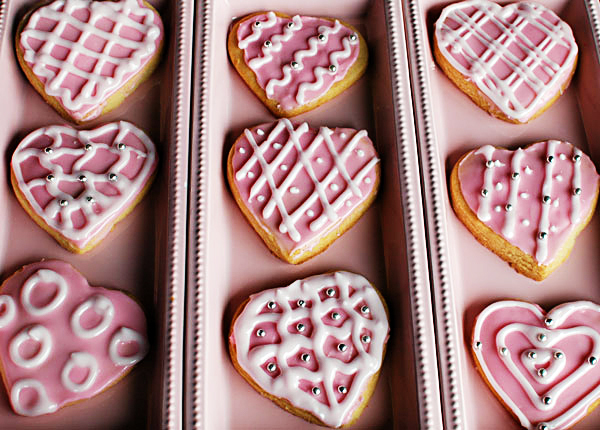 Who wouldn’t love a box of these? 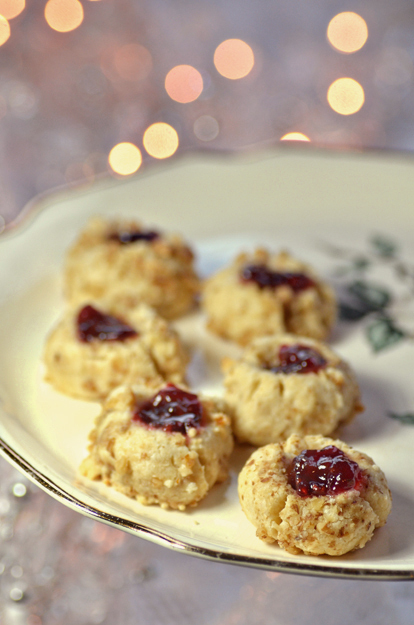 Jam Thumbprints are a classic Holiday treat. Yum! 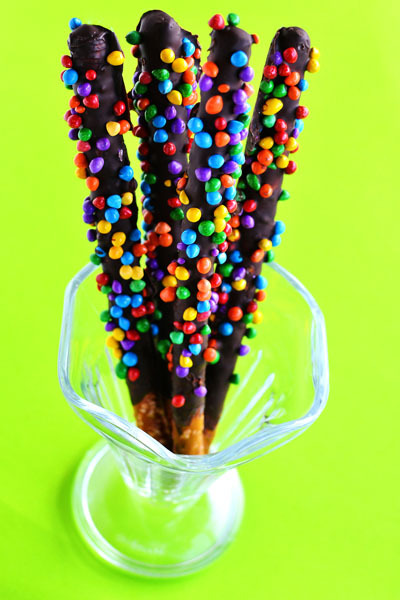 Chocolate pretzel rods are fun and fabulous gifts. They’re easy to make and perfect for anyone on a budget. If you are looking for something on the healthier side, try homemade granola. 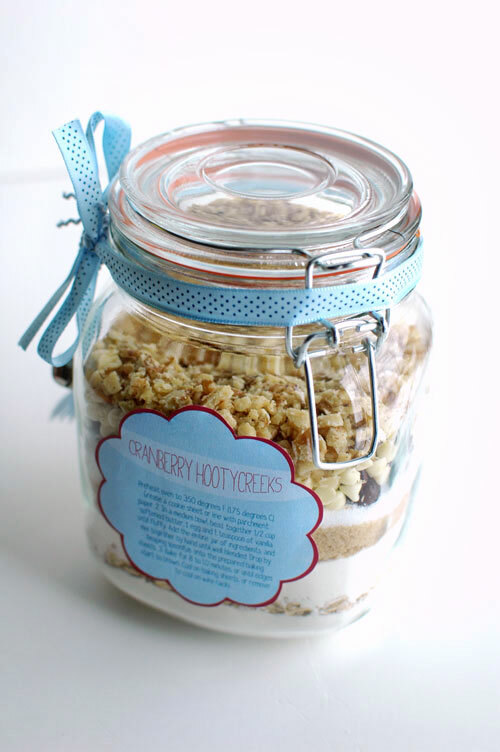 These granola jars would make a great gift, wrapped with ribbons and a recipe tag, for teachers or co-workers. 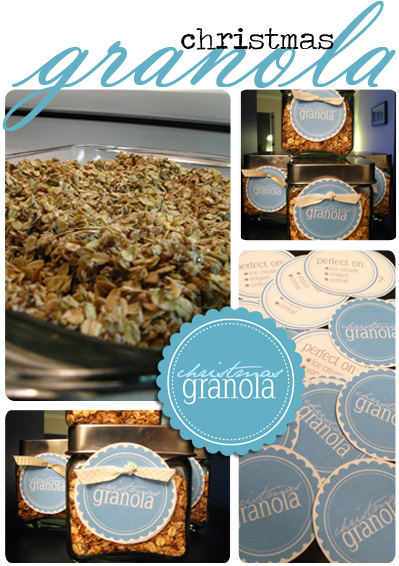 Find the granola recipe and free printables. Homemade candies can be even better than their store-bought counterparts and everyone will know they’ve been made with love and care. Or use a combination of store bought holiday candies to make your own tasty creations. You can make many candies with tools and equipment you may already have around the house. 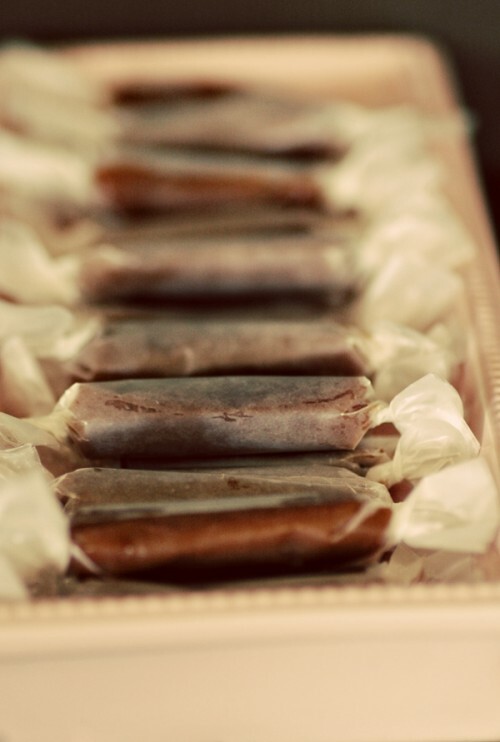 Try classic candies that remind you of childhood, such as soft caramels. You could also use the homemade caramel to make candied apples or caramel corn. For the caramel tutorial try here. 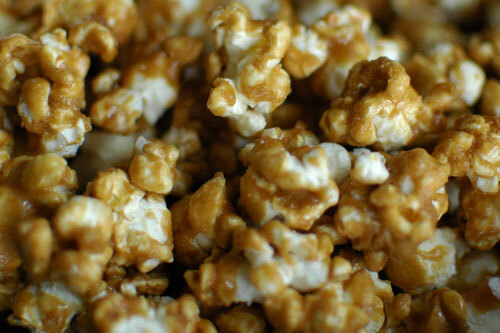 A simple and sweet staple, such as caramel corn can still be packaged elegantly with the right design. It also makes a great snack as you’re opening presents or decorating the tree. Store up to a month in a cool, dry place. Check out the candy corn tutorial and free printable labels. This treat combines chocolate and toffee, so it may take a little extra effort–and maybe a candy thermometer–but the end product is well worth it. A cute bag of this sponged toffee would make a great party favor or gift bag treat. 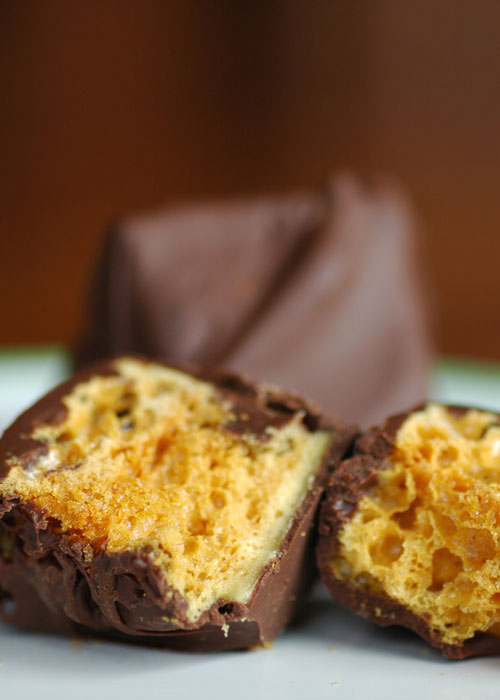 Try out the sponge candy recipe. 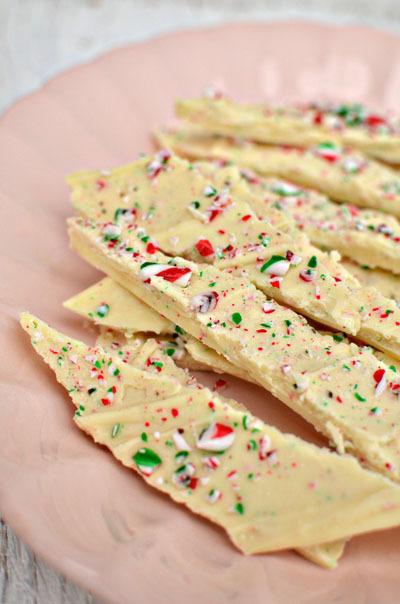 This peppermint bark would make a delicious gift. Speaking of desserts to share with everyone, how about the Canadian staple of butter tarts (with or without maple syrup)? Put them out on a dessert or coffee table after dinner, but be warned–they may not last long. 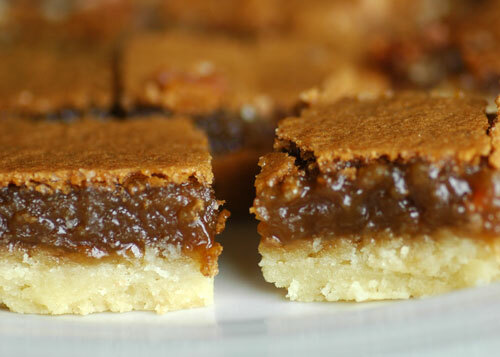 Check out this delicious butter tart squares recipe. 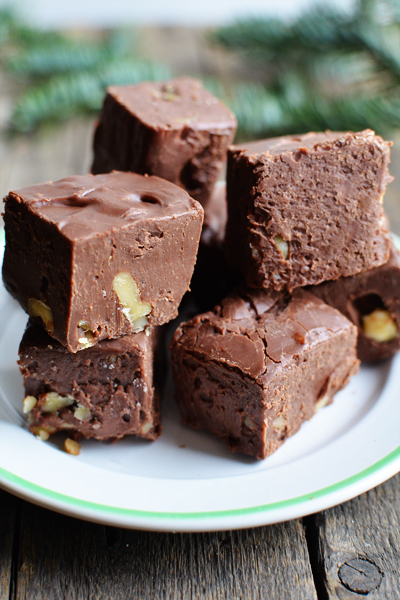 This homemade fudge recipe is to die for! 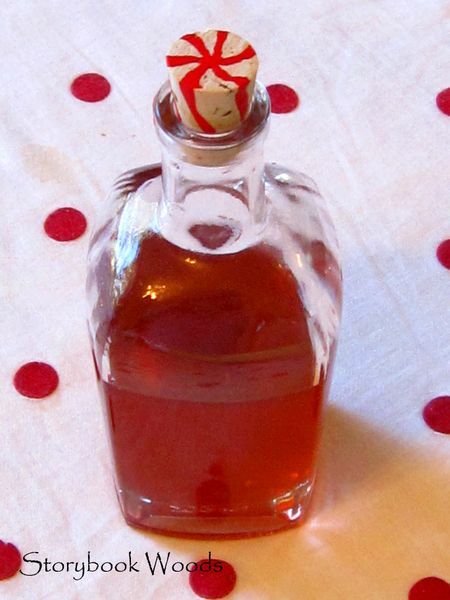 This candy cane syrup would be amazing in some holiday cocktails or drinks. Don’t forget to have a cocktail or two to unwind as you do your holiday baking, cooking and wrapping. Check out the homemade syrup recipe. 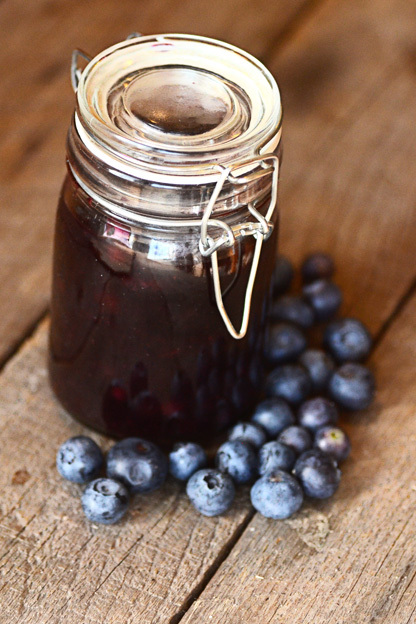 Blueberry sauce is the perfect way to top off a batch of morning pancakes. Relax and unwind from holiday stress with some homemade bath and beauty products. Some of these ideas use products you may have around the house anyway and you can have fun with creating different colors and scents for each recipient. 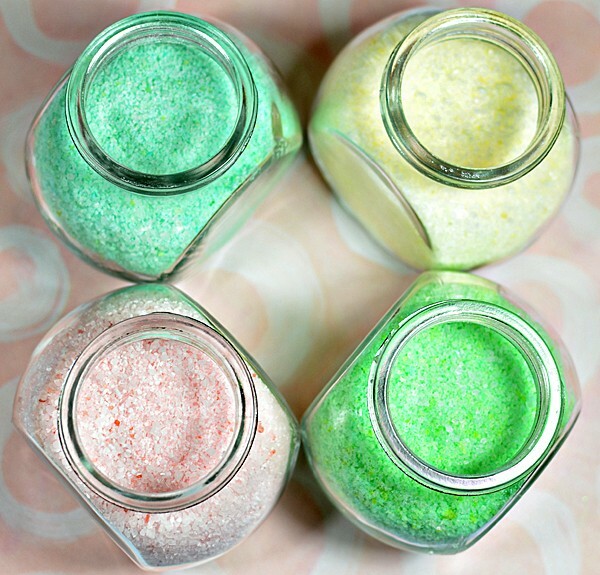 Check out this tutorial for making your own bath salts. Normally, these luxurious bath bombs would sell for high-end prices in a bath or beauty store, but you can make them at home with a few ingredients and essential oils. These would also make wonderful smelling ornaments on a tree or as a stocking stuffer. 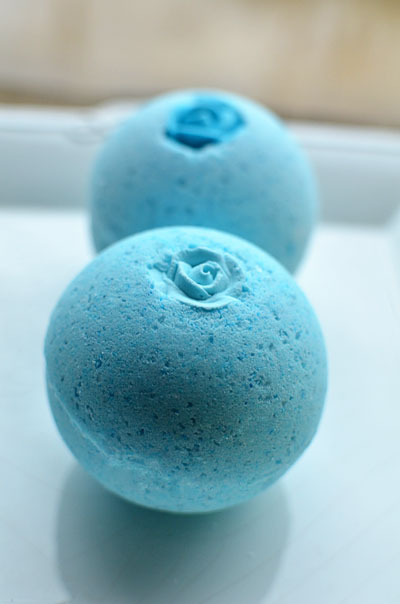 Check out the bath bomb tutorial and some tips on making your own. 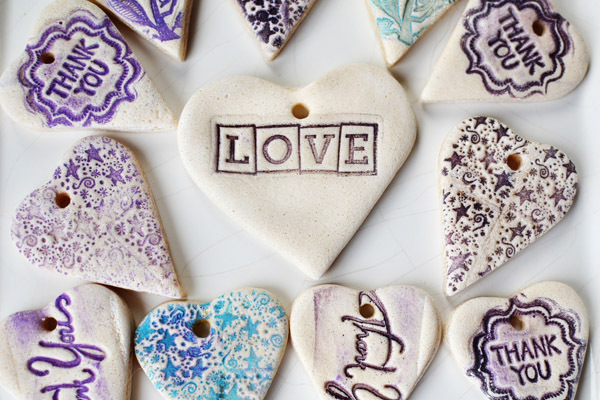 These fancy schmancy salt dough tags will add pizazz to your gifts. 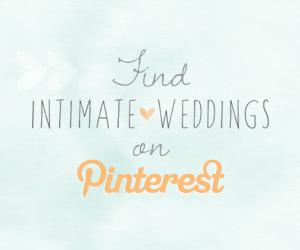 They’re fun and easy to make too! If you have stamps with individual letters, you could also use these as name cards during the holidays. These tags would make great gift labels or even wrapped on a box of homemade treats. Bake and stamp these tags in less than an hour. You’ll also get to raid the craft stores for neat stamps and designs. 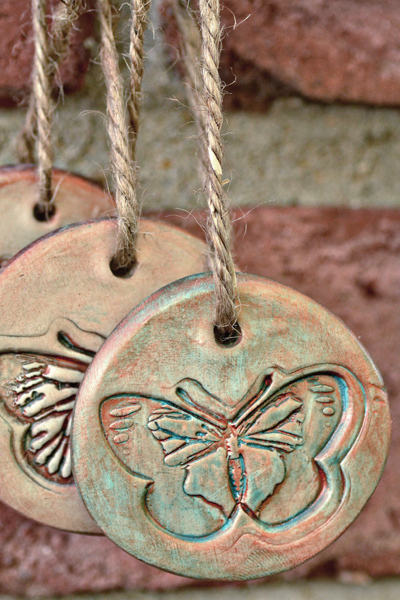 Check out the clay tags tutorial.